If you are a medium to large business, chances are that you already have investments in storing credentials and some kind of single sign on technology. You may already have expensive Active Directory/LDAP laid our in your premises or you are already using an on prem or cloud based Identity management system. And you are either looking to compare what you are paying compared to what else is out there (since it may be time for renewal) or you are looking to expand on your single sign on solution because there are way too many apps now that are being used by your employees and they are not part of your sso deployment. 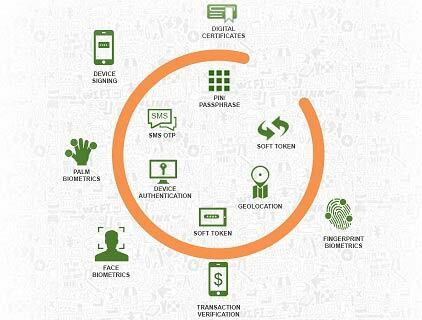 Plugging into the widest range of authentication source that are out there. Out-of-Band EMAIL An email is sent on user containing links to Accept or Deny the transaction. Phone Verification User receive a voice call telling a 4-8 digit numeric key which he needs to enter to authenticate himself. Soft Token User is asked to enter the 6 digit code generated on his mobile by our miniOrange Authenticator mobile app. Hardware Token User needs to plug in his hardware token to validate himself. Push Notification User receives a push notification on his mobile to Accept or Deny the transaction. Mobile Authentication User needs to scan a QR code from our i’m me mobile app to validate himself. Voice Authentication User needs to validate himself through his voice. Google Authenticator User is asked to enter the 6 digit code generated on his mobile by Google Authenticator app. We offer single sign on into 4500+ apps right out of the box so you don't have to pay for any integration. You don't have to change your user experience for single sign on!!! No need to come to our dashboard to get single click access. You can continue with whatever you are used to. And you still get single sign on. If you are looking for identity store as well, we offer a directory as a service which is available 24 by 7, worldwide. Our identity store has a flexible and extensible schema. 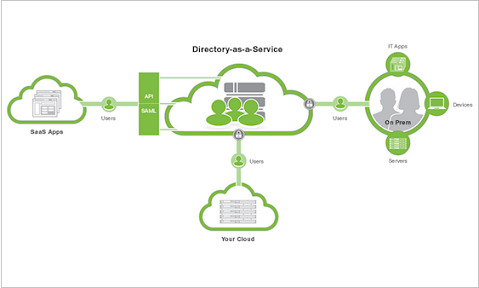 It has a built-in redundancy of components, as well as data replication to place identity data near where it is used. Access to sensitive identity data needs extra layers of security. We offer very competitive pricing which is based on monthly active users which means you never pay for any users who dont use our system. You can compare our pricing with other on prem and cloud single sign on providers. Our customers are crazy about our support. We are committed to providing a highly available and secure network to support our customers. We response all of our queries in less than 12 hours. 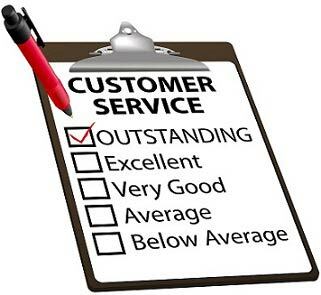 Check out what our customers say about miniOrange. 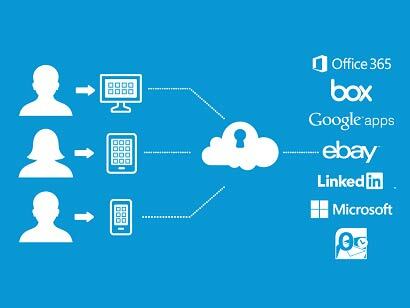 If you are a small to medium business, chances are that you may already have identities in one of the popular cloud apps like google apps, office 365, dropbox, box or salesforce etc. And now that the number of employees are increasing and so are the apps, you are finding it difficult to cope up with password reset requests among other things. It may be too expensive for you to lay out an identity storage system like Active Directory or a system that offers identity management as well as single sign on. A way to plugin directly to your identities wherever they may be residing today including Google Apps, Salesforce, Amazon, Box, Office 365, Azure and even Facebook, LinkedIn and Google etc. Once we authenticate users from your identity source, we offer one click single sign on into 4500+ applications. Chances are that the set of applications your users use, are already part of this huge set of applications. By doing so, you save on unnecessary complexity and expense of laying out an infrastructure for Active Directory that you really don't need. You have a choice of using our cloud service and get going in minutes or if you prefer, you can also use our on-prem software. You pay based on monthly active users so that you never pay for someone who does not use our system. You have a choice of using our directory as a service as well if you are looking for a secure storage for your identities. Our identity store has a flexible and extensible schema. And you get access to our worldclass support team that has an answer for the most difficult single sign on related issue. Our Differentiation lies in applying technical expertise and experience to unique Industry needs and challenges. 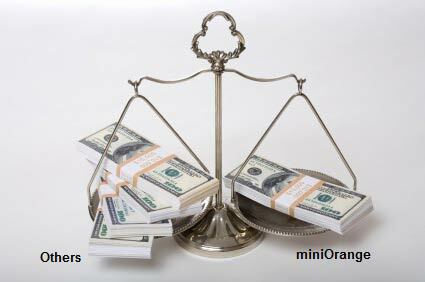 The team at miniOrange brings extensive experience and expertise in Security Consulting and Product development.